Prime Minister Theresa May’s vision of cooperation with authoritarian Gulf theocracies is little more than a ‘sales pitch’ at the expense of human rights, humanitarian NGO Reprieve has said. 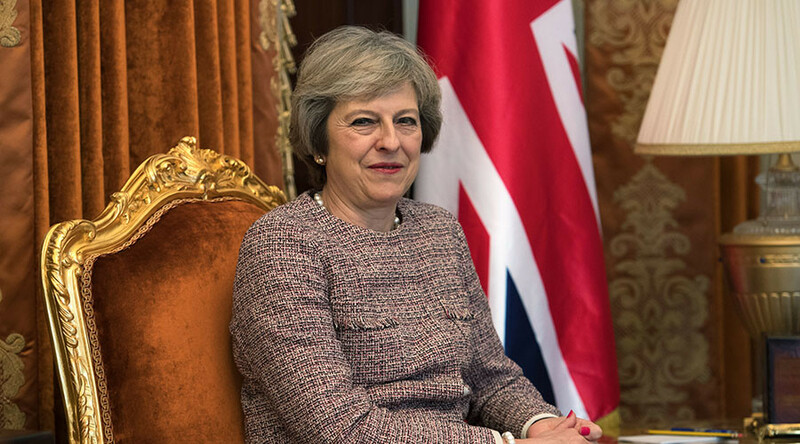 May addressed the press from the deck of a warship on Tuesday after her meeting with the Gulf Cooperation Council, laying out her vision for UK relations with the kingdoms. However, Reprieve has slammed the PM for what it sees as her placing business before human rights in the region. It claims that active UK support for, among other things, Saudi prisons and military operations in Yemen and the detention of protesters – many of them juveniles – in both Saudi Arabia and Bahrain. Reprieve specifically mentioned the cases of Ali al-Nimr, Dawood al Marhoon and Abdullah al Zaher. 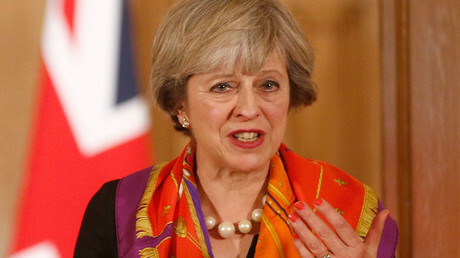 “Theresa May’s bid to be the Gulf’s ‘partner of choice’ sounds more like a sales pitch than a much-needed call for reform,” Reprieve director Maya Foa said in a statement. “Despite years of substantial UK support apparently intended to improve the human rights situation in the Gulf, Bahrain and Saudi Arabia continue to torture and sentence to death juveniles and political dissidents – an appalling breach of the ‘international norms’ that Mrs May says she wants to promote. “If the prime minister is going to commit the UK to greater cooperation with the Gulf, she must also call for an immediate end to these abuses – and the release of prisoners like Ali al-Nimr,” Foa added. She argued that better human rights records could only be achieved “by stepping up, engaging with these countries and working with them to encourage and support their plans for reform.